PMP are Quantity Surveyors, Construction Cost Consultants and Project Managers. 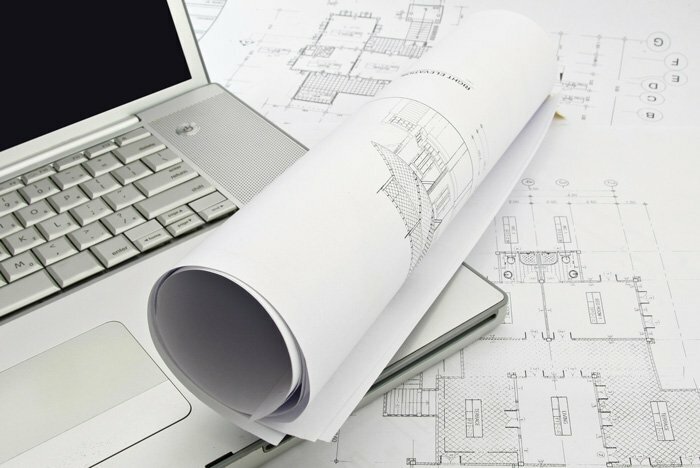 We also provide a range of supplementary services within the Construction industry. 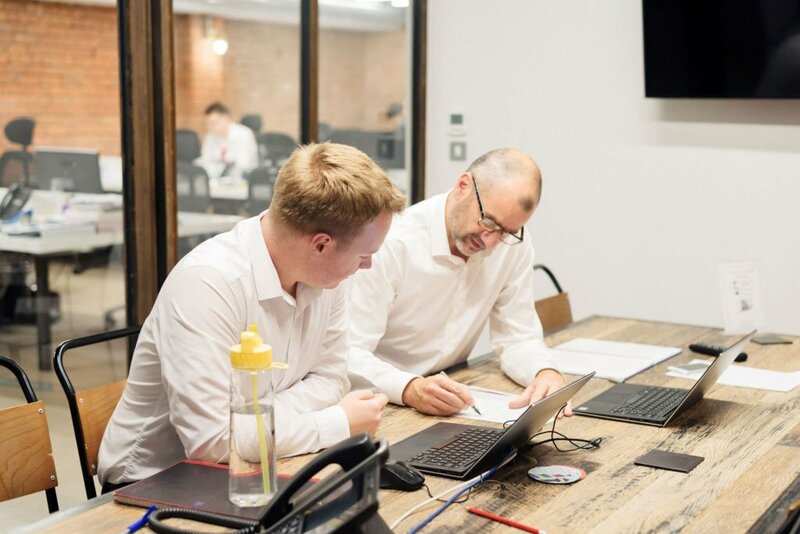 PMP is owned and led by five directors who are supported by excellent in-house teams that have the right blend of experience, capability and qualifications. 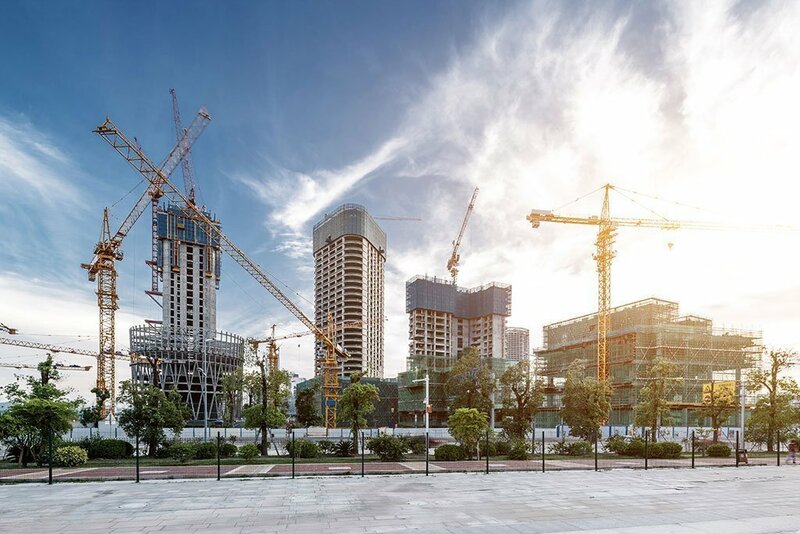 PMP have been helping Clients to successfully deliver building and construction projects across a broad range of sectors within the UK and internationally since 1985. 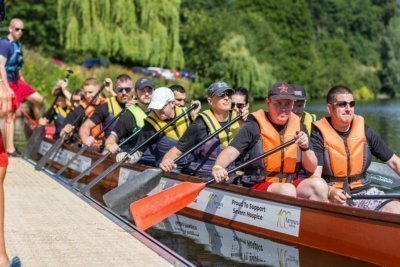 Severn Hospice – Dragon Boat Festival 2019! 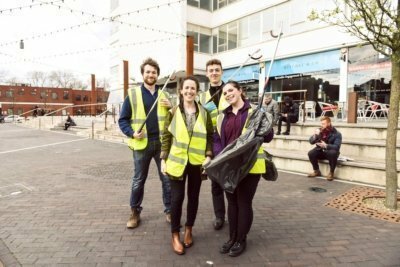 Jewellery Quarter – Great British Spring Clean! 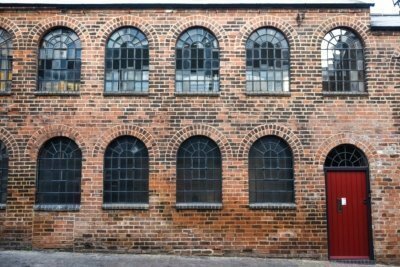 PMP have provided support to Halesowen College during our decade of building programmes which has seen capital investment of £20m. The service provided has always been professional, helpful and timely. 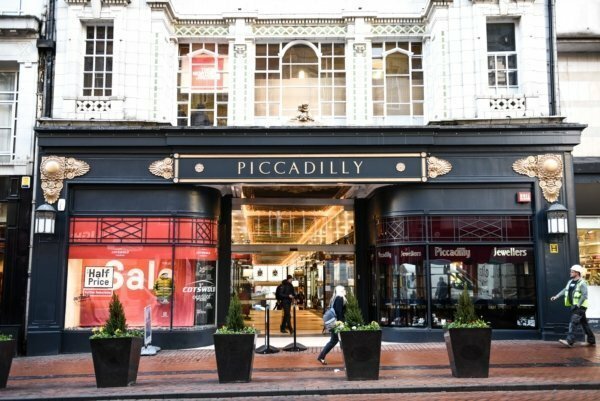 We are continuing to use PMP to drive forward our new investment and property strategy. PMP have worked with Integrated Food Projects on food manufacturing projects over the last 10 years, where they have acted as Quantity Surveyor for every project across a technically and logistically demanding programme of works. The quality of their work is always of the highest standard, and they approach every challenge with the same enthusiasm and determination to find the right solution. Excellent service with a friendly face at high level. PMP are appointed as Employer’s Agent or quantity surveyor on a number of schemes for PegasusLife, and we receive the same consistently high standard of work from every member of their staff. 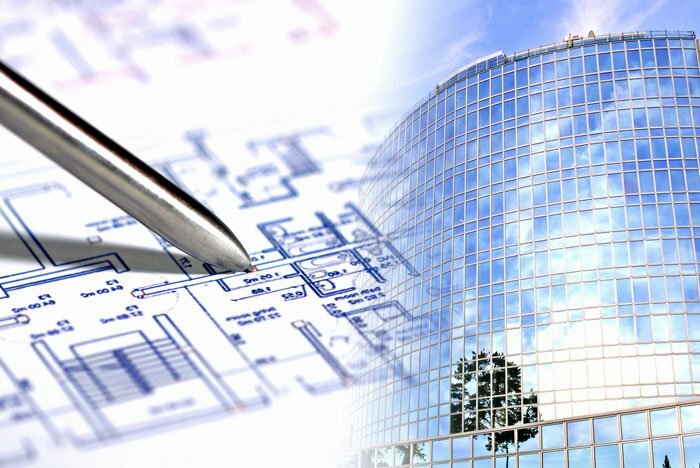 In addition to project delivery, as part of our consultant “core team” PMP provide programme level strategic advice on construction and procurement, and they have developed a bespoke cost model that enables us to quickly and accurately ascertain build costs for development appraisals. PMP work closely with PegasusLife staff right across our business and we consider them a valued member of our delivery team. I worked on various projects with PMP during my time at Birmingham Metropolitan College, most notably James Watt College and Erdington Skills Centre. 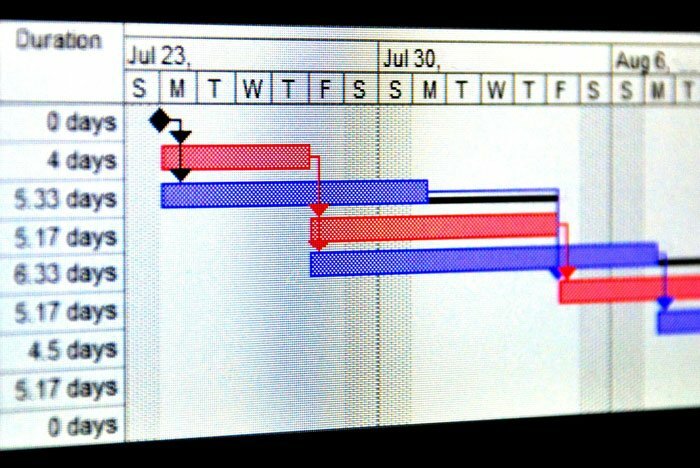 During the projects, which were delivered on time and on budget, PMP ensured that solutions were found when problems were encountered and acted professionally throughout.